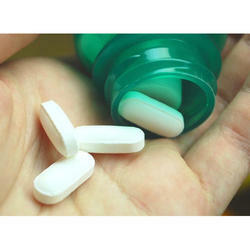 Incepted in 2005, at Chandigarh (India), we “Unipure Biotech” is known as the foremost Manufacturer, Exporter, of Pharmaceutical Tablets, Pharmaceutical Capsules, Pharmaceutical Syrups, Pharmaceutical Injections, Pharmaceutical Sachets, etc. 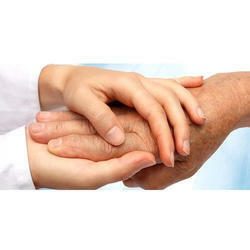 These medicines are processed and formulated using high-grade ingredients keeping in mind defined medical industry norms. 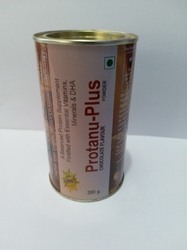 Our offered medicines are extensively appreciated for features such as high effectiveness, accurate composition, safe consumption, and long shelf life. In addition to this, we also offer these medicines in customized packing options in order to meet the precise requirements of the clients. 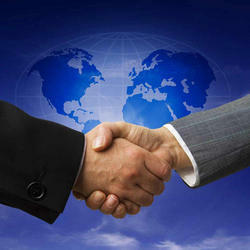 We provide Pharmaceutical Third Party Manufacturing Services, etc. 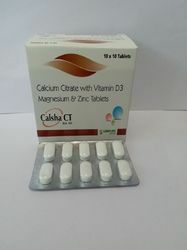 Providing you the best range of calcium citrate vitamin d3 magnesium and zinc tablets, cefixime & potassium clavulanate tablets, drotaverine hydrochloride mefenamic acid tablets, calcium carbonate and vit d3 tablet and cefixime 200mg ofloxacin 200mg tablets with effective & timely delivery. 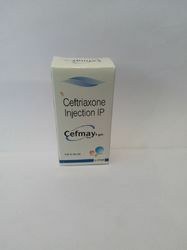 Providing you the best range of ceftriaxone sulbactum injection, ceftriaxone and sulbactum injection, amikacin sulphate injection ip, mehtylcobalamin injections and pantoprazole sodium injection with effective & timely delivery. 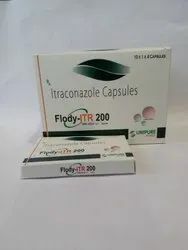 Our range of products include 200 mg itraconazole capsules, freslac capsules, panmay dsr capsule, vitamin b-complex capsule and amoxycillin and dicloxacillin capsules. 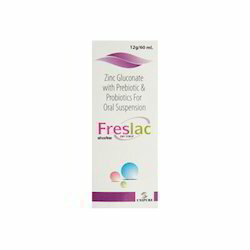 Our product range includes a wide range of zinc gluconate with prebiotic & probiotics for oral suspension, zinc gluconate syrup, cefixime oral suspension i.p., cyproheptadine hydrochloride and tricholine citrate syrup and dextromethorphan phenylephrine syrup. 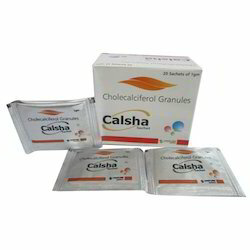 Manufacturer of a wide range of products which include 200 gm protein powder. 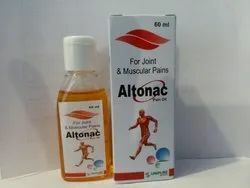 Providing you the best range of joint and muscular pain oil with effective & timely delivery. 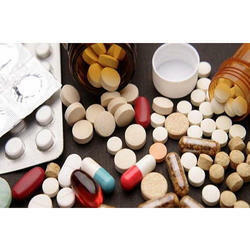 Our range of products include pharma franchise in rajasthan, pharma franchise in karnataka, pharma franchise in nagaland, pharma franchise in tripura and pharma franchise in nagpur. 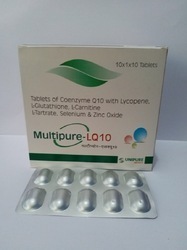 Our range of products include coenzyme q10 l carnitine l tartrtre l glutathione zinc tablets, pharmaceutical third party manufacturing services, pharmaceutical third party manufacturer service, ayurvedic third party manufacturer service and derma third party manufacturer service. 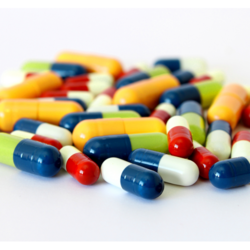 Pioneers in the industry, we offer pharmaceutical contract manufacturing services, tablets third party manufacturing service, antibiotic third party manufacturing service, softgel third party manufacturing service and pharmaceutical sachets third party manufacturing service from India. 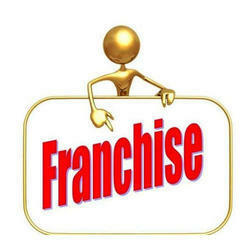 Offering you a complete choice of products which include pharma pcd in andhra pradesh, pharma franchise in tamil nadu, pharma franchise in chittoor, pharma franchise in guntur and pharma franchise in kadapa. Our product range includes a wide range of pharma franchise in dibrugarh, pharma franchise in kamrup, pharma franchise in n.c.hills, pharma pcd in assam and pharma franchise in barpeta. 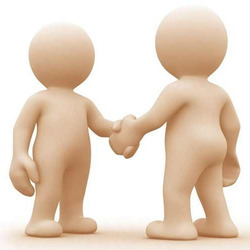 Our range of products include pharma franchise in jehanabad, pharma franchise in aurangabad, pharma franchise in darbhanga, pharma franchise in araria and pharma franchise in gopalganj. Pioneers in the industry, we offer pharma franchise in raipur, pharma franchise in rajnandgaon, pharma franchise in korba, pharma franchise in bilaspur and pharma franchise in dhamtari from India. 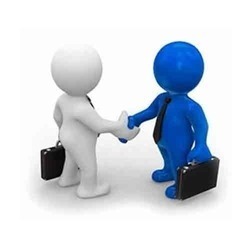 Manufacturer of a wide range of products which include pharma franchise in junagadh, pharma franchise in rajkot, pharma franchise in mahsana, pharma franchise in ahmedabad and pharma franchise in jamnagar. 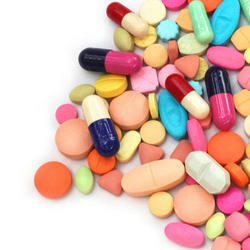 Prominent & Leading Manufacturer from Chandigarh, we offer pharma franchise in karnataka, pharma franchise in bangalore, pharma franchise in mangalore, pharma franchise in mysore and pharma franchise in belgaum. 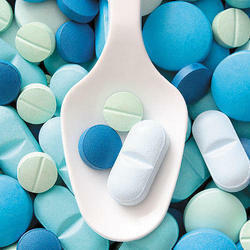 Pioneers in the industry, we offer pharma franchise in kerala, pharma franchise in thiruvananthapuram, pharma franchise in ernakulam, pharma franchise in thrissur and pharma franchise in kozhikode from India. Pioneers in the industry, we offer pharma franchise in yavatmal, pharma franchise in maharastra, pharma franchise in mumbai, pharma franchise in nagpur and pharma franchise in nashik from India. 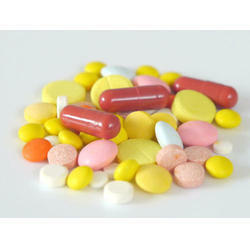 We are a leading Manufacturer of pharma franchise in m.p, pharma franchise in satna, pharma franchise in hoshangabad, pharma franchise in sehore and pharma franchise in indore from Chandigarh, India. 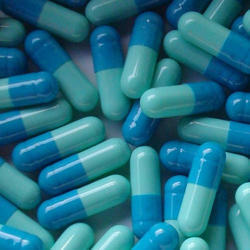 Our range of products include pharma franchise in meghalaya, pharma franchise in east khasi, pharma franchise in west garo, pharma franchise in jaintia and pharma franchise in west khasi. 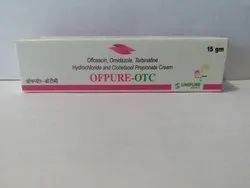 Our range of products include pharma franchise in baudh, pharma franchise in ganjam, pharma franchise in cuttack, pharma franchise in mayurbhanj and pharma franchise in baleshwar. 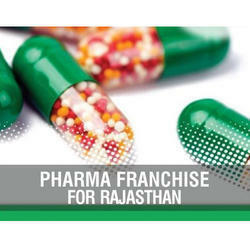 Our product range includes a wide range of pharma franchise in jaipur, pharma franchise in jodhpur, pharma franchise in alwar, pharma franchise in ajmer and pharma franchise in bikaner. 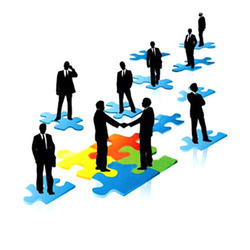 Leading Manufacturer of pharma franchise in adilabad, pharma franchise in mahabubabad, pharma franchise in nalgonda, pharma franchise in khammam and pharma franchise in hyderabad from Chandigarh. 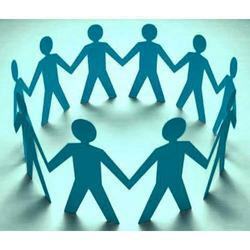 Pioneers in the industry, we offer pharma franchise in haridwar, pharma franchise in dehradun, pharma franchise in nainital, pharma franchise in almora and pharma franchise in pithoragarh from India. 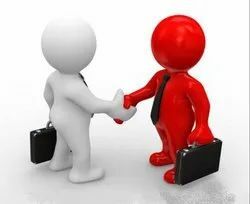 Leading Manufacturer of pharma franchise in aligarh, pharma franchise in varanasi, pharma franchise in firozabad, pharma franchise in hardoi and pharma franchise in allahabad from Chandigarh. 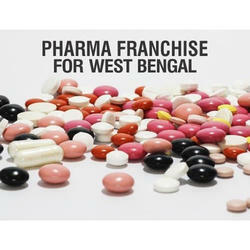 We are a leading Manufacturer of pharma franchise in west bengal, pharma franchise in kolkata, pharma franchise in darjiling, pharma franchise in birbhum and pharma franchise in barddhaman from Chandigarh, India.